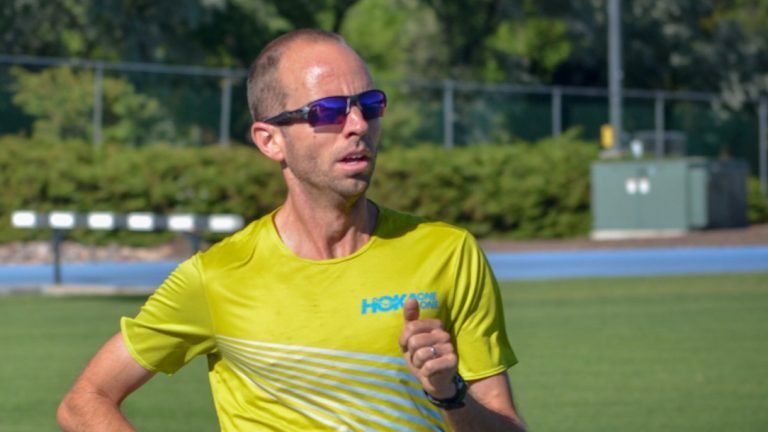 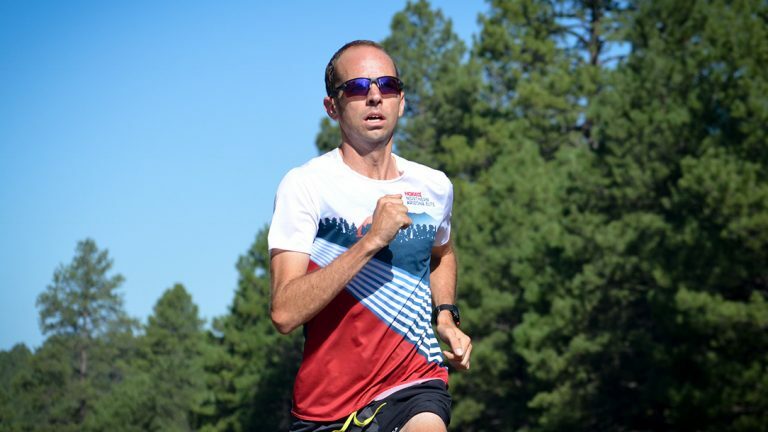 Want to train alongside Aaron Braun of HOKA NAZ Elite for the Chicago Marathon? 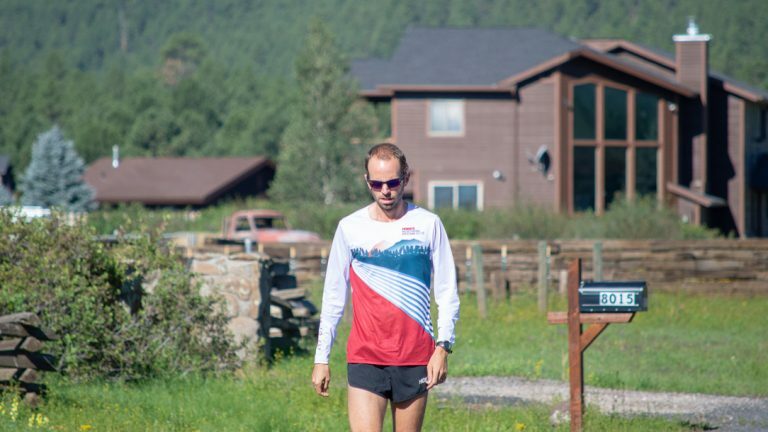 Follow along each week as Aaron blogs about his training for Chicago. Every week Aaron will share his thoughts on how his training is going, what he's got planned for the week, and what he and Coach Ben Rosario are focusing on to make Chicago his best marathon yet! 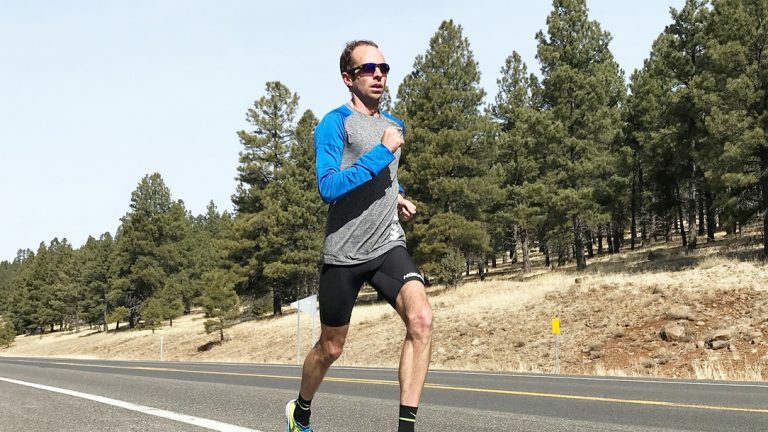 Want to train just like Aaron? 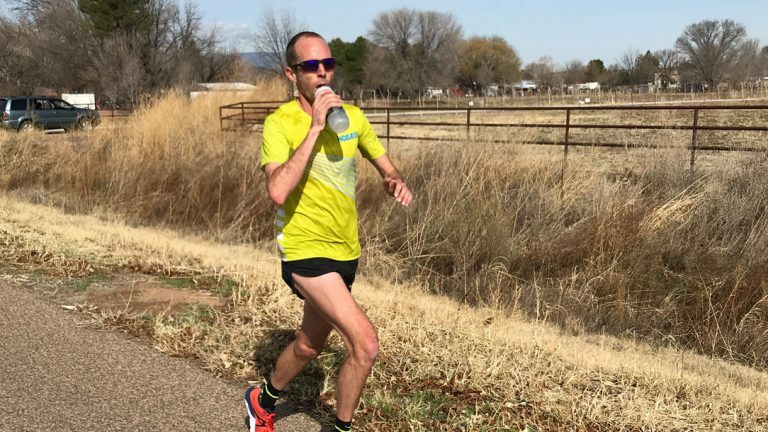 Get the new 2018 Marathon Plans from Coach Ben Rosario! 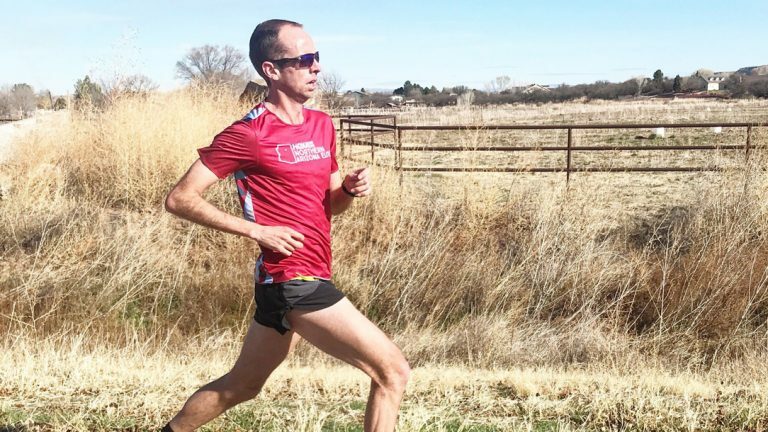 View Aaron's Training Log for Chicago.